← Toddler instinctively knows B.E.T.! 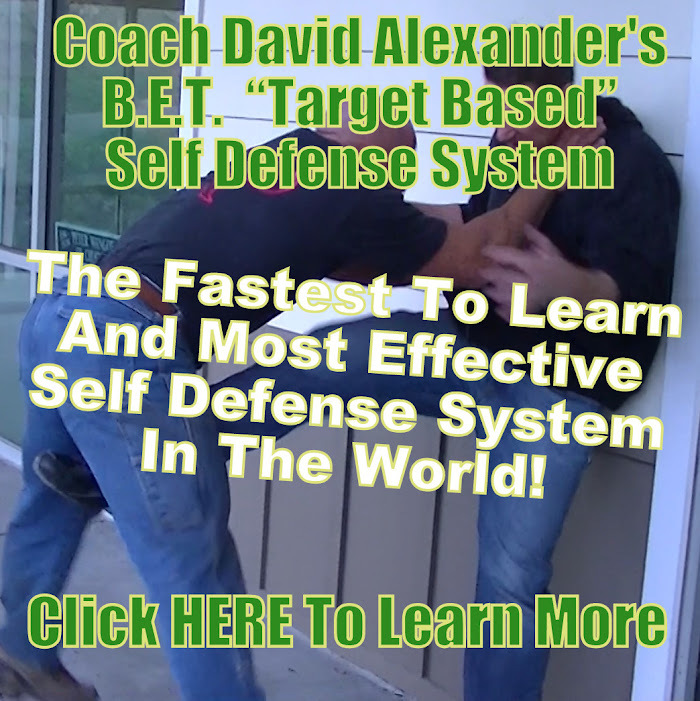 Posted on December 29, 2015, in self defense, street fighting, Uncategorized and tagged Self Defense Shooting. Bookmark the permalink. Leave a comment.